Location: Main Council Civic Center, Salou. Note that this is a Christmas Fair for the sale of festive and decorative items and NOT a second hand carboot sale which we organise throughout the year. Christmas is coming and once again Freesia is organising its traditional Christmas Fair. This will be Freesia’s 17th Christmas Fair, and the 8th to be held at the Ayuntamiento’s Civic Center building in Salou. As always, the Freesia Christmas Fair is a fantastic Sunday out for all the family with visitors from as far as Salou and beyond. Freesia will provide and decorate your individual tables, measuring 180cm x 80cm giving more than enough space for a normal Christmas themed stall and all for a cost of only 15 Euro per table. You can not bring your own tables as they are provided but additional tables up to a maximum of four, can be booked on the order form below if you require more space to sell your festive products. Just select the number of tables you need at 15 euros per table. Being a Christmas event, the Freesia Group has a wide range of stalls offering Christmas food, cakes and home-made produce, as well as for sale books, gifts, jewellery, decorations, etc. Also every year we have a fabulous Raffle to win some fantastic prizes and many commercial stalls run by local shops and businesses. For the children there is also Santa’s Grotto, face painting and some fun games guaranteed to win a prize. Outside and under cover, there is a selection of Hot Christmas food for sale, hot coffee drinks and a Bar to relax and refresh yourself after a full day of selling. 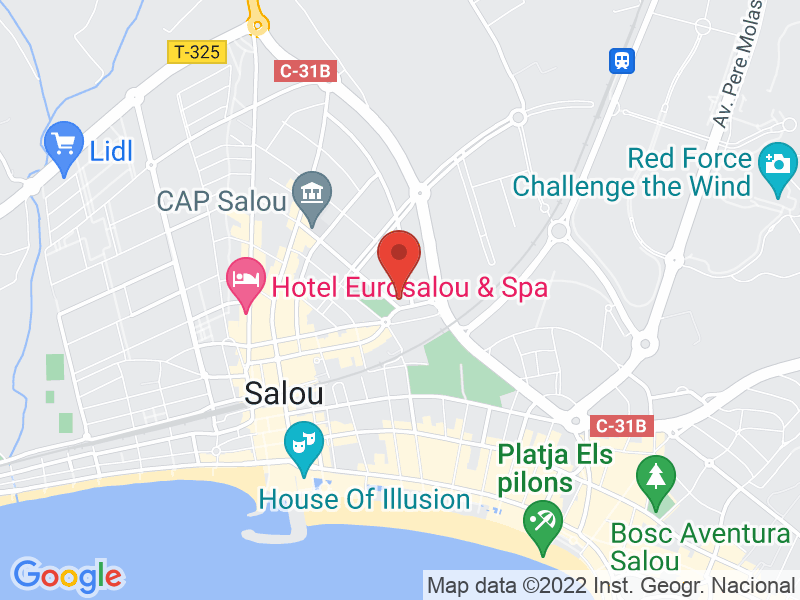 This is Salou’s premier and only British Christmas fair, so sellers are reminded to sell products and services related to Christmas only and not general second hand goods which can be sold through our usual Carboot sales. Also when you arrive your table area will be clean and tidy so you must take home any rubbish and unsold items leaving your area clean behind you. It is your responsibility to tidy up after yourself. Dustbins are made available both inside and out for the disposal of your rubbish. Due to its indoor location and the limited size of the Civic Center hall, commercial tables at the Christmas Fair are very limited and strictly controlled on a first come, first served basis, they can not be reserved. So pre-book your table(s) today or you will be disappointed!. Commercial sellers have access on both Saturday 1st of December and from 07:00am Sunday 2nd of December to prepare your tables. As always, all 100% of the money we raise from this 17th Annual Christmas Fair goes directly to the Freesia Group to support our nominated cancer charities, both locally and nationally. We raised over 7,400 euros last year with the help of many volunteers, helpers and business and thanks to all those who attended. Help us spread the word about this Freesia’s 17th Christmas Fair on Sunday the 2nd of December by promoting it on your Facebook and Twitter pages. The more people that know and visit, the more you can sell and the more cash you will make. NOTE ALSO: There are known confirmation of booking email receiving problems with hotmail.com, live.com, msn.com, hotmail.co.uk, hotmail.es free Microsoft email accounts, so please use a different one if you can to be sure to receive your confirmation e-mail correctly. Should you not receive a confirmation e-mail within 24 hours, probably your e-mail provider has blocked it so check your spam folder. In that case please send us an email to info@freesia-events.com, and do not make a second booking! Thanks. We would love to see you there supporting our fight against cancer. BOOKINGS CLOSED - bookings are now closed for this Freesia event. Could I please have the same spot as all the other years; to the left hand side as you walk into the Christmas Fair, ” I’m usually opposite the House of Illusion stall .